The JBL Endurance JUMP will help you take your workouts to new heights by leaps and bounds. 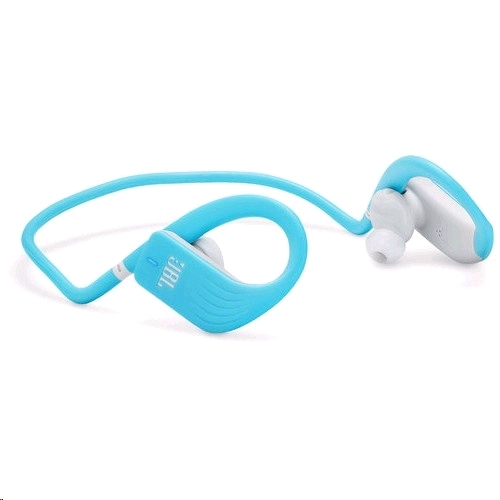 These lightweight and durable wireless headphones may look small but they deliver powerful and clean sound that will help you beat personal bests and set new records. Featuring a quick charge battery with 8 hours of continuous playback, these headphones are ready to go when you are -- once you slip the powerhook behind your ear, the JBL Endurance JUMP power on. You can get up and go. 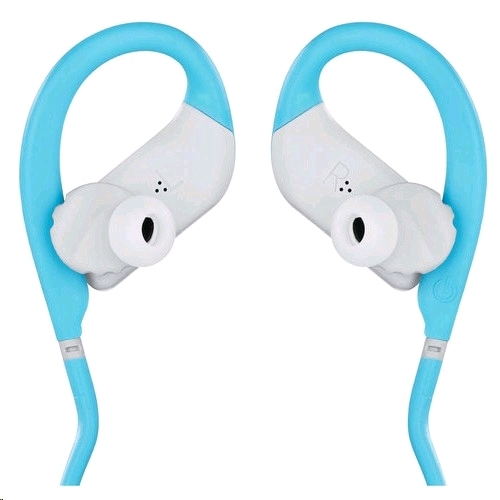 And since these wireless headphones feature touch controls, you can skip tracks, control volume and take calls without ever having to take your phone out of your pocket. 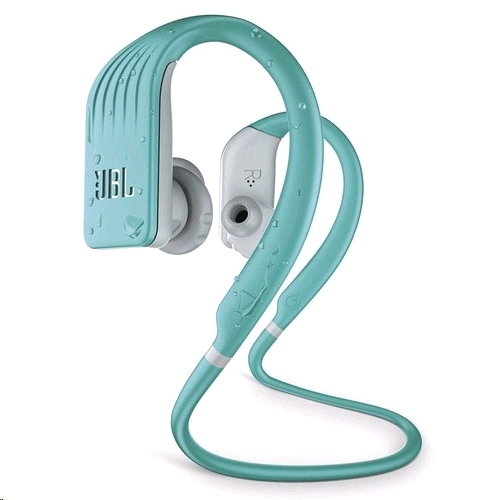 Rain or shine, the JBL Endurance JUMP will perform when you need it, and thanks to an IPX7 waterproof rating, these headphones work in the pool too. 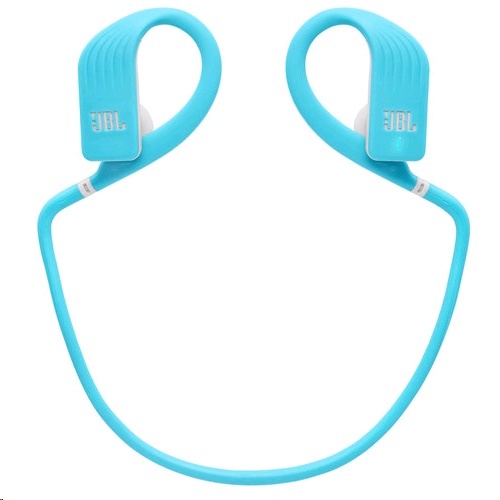 With the Endurance JUMP Waterproof Wireless In-Ear Headphones from JBL, you can stream audio from a Bluetooth-compatible mobile device for your entire workout. The built-in battery provides up to 8 full hours of your favorite audio per charge. If you're in a rush and forgot to charge your JUMPs, don't worry, because with just 10 minutes of charging, you'll get enough power for an hour of audio. Thanks to a waterproof IPX7 rating, your JUMP headphones can handle laps around the track or in the pool. No matter where you take your JUMPs, you'll never be out of touch if you pair them with your smartphone. A built-in microphone and touch controls let you listen to music or take calls without breaking a sweat.